An atmosphere of skepticism graced the president’s office as he launched the State House Anti Corruption Unit. This launch would bring back to the limelight Lt Col Edith Nakalema who at the rank of a major served as one of the most trusted lieutenants at State House. Nakalema, who heads the unit promised a fundamental change in the fight against corruption. The next challenge was to see how the promise would unfold with sections of Ugandans debating her ability to deliver on her mandate. 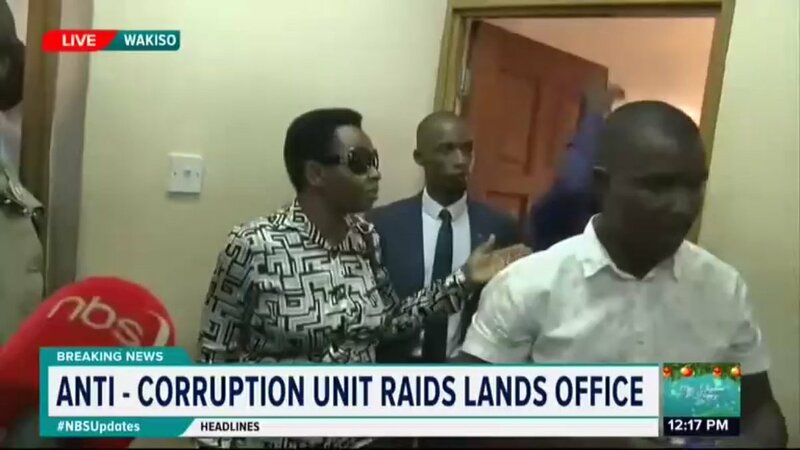 On December 20, 2018, she struck unexpectedly in Wakiso, when she raided the lands office and arrested four officials on suspicion of corruption and abuse of office. Here she caused the arrest of Herbert kavuma a senior physical planner who was nabbed red handed with money said to be a bribe. Then she raided Tororo in the far east where officials had been reported to be engaged in acts of corruption. The unit had been tipped off from area MPtApollo Yeri Ofwono who raised the red flag about corruption in Tororo municipality. This operation led to the arrest of the town clerk, municipal engineer and the roads inspector. On the eve of Valentine’s Day, Nakalema and her team ransacked Arua Municipality offices where the chief finance officer had no option but to confess his sins admitting that indeed they had diverted money meant for road construction. 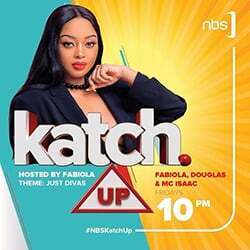 The more recent showdown was in Mbarara in Jinja where on two occasions, the Corruption Unit struck. Among other ills, Mbarara district officials were alleged to have allocated themselves public land, abused their offices and attempted to sell Kakyeka Stadium. In Jinja, two Uganda Revenue Authority officials were not spared. They were netted receiving marked money they solicited from a businessman to help him dodge tax amounting to Shs 3 billion. While virtually all the suspects netted in the swoops have been charged in court and await trial, the hardest task ahead for the Anti Corruption Unit is to secure the convictions of the suspects.